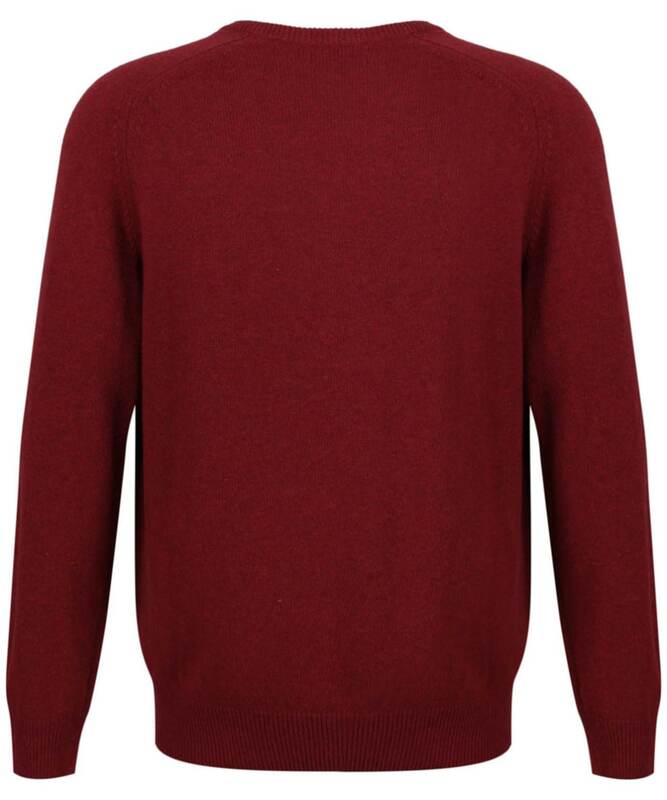 A classic jumper that no country gent should be without; the Alan Paine Stratford Long Sleeve V Neck Sweater is stylish and practical in equal measure. 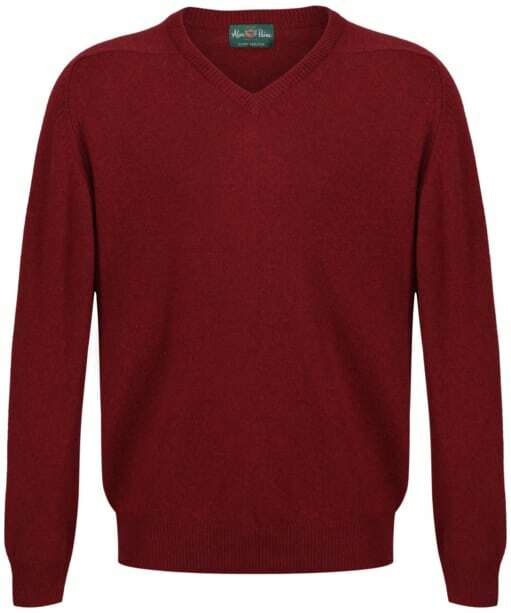 This traditional knitted sweater is crafted from 100% Geelong lambswool; often referred to as the world's softest wool and comparable to cashmere, this Australian wool offers more warmth than Merino wool, but ensures no excess weight. 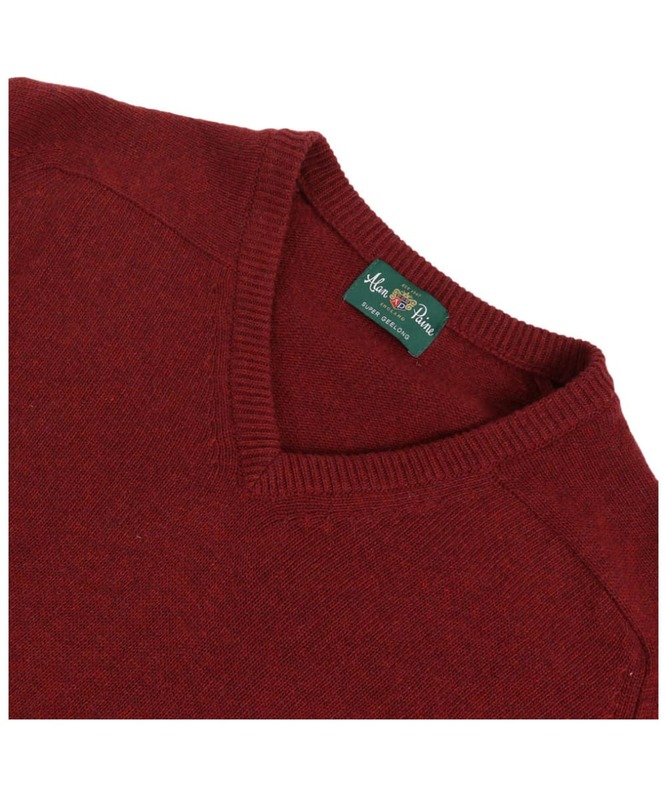 Slightly longer in the body with a tolerance built in to allow freedom of movement, the Stratford sweater is ideal for country sports. Rated 2 out of 5 by Anonymous from Disappointed It really doesn't fit very well and Geelong (?) is not as comfortable as the other Alain Paine jerseys I have bought over the years. Also shape isn't right. I'm 6'5" and the sweater I bought seems designed for someone who is much shorter and fatter. As I'm time poor and have worn it a bit I don't feel I can return it but won't be repeating the purchase anytime soon. Men's Alan Paine Stratford Long Sleeve V Neck Sweater - Poppy is rated 2.0 out of 5 by 1.